Welcome to Day 950 of our Wisdom-Trek, and thank you for joining me. 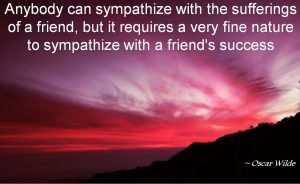 Most of us do sympathize with a friend as they go through struggles and pain because we do not like to see them suffer. We may even be able to empathize with a suffering friend if we have gone through something similar. 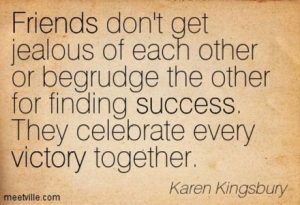 A mature person, though, will sympathize with a friend who is successful and do so without jealousy and envy. We should be able to do both. 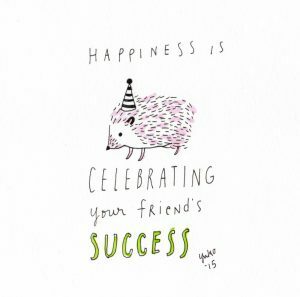 Too often we start despising friends who are successful, especially if we are not successful ourselves. Let us rejoice with those who receive the good things of life in the same way that we console those who suffer. Romans 12:15-16 – Be happy with those who are happy, and weep with those who weep. Live in harmony with each other. Don’t be too proud to enjoy the company of ordinary people. And don’t think you know it all! 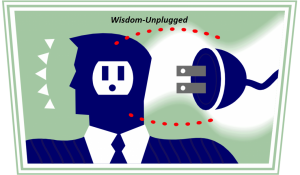 That’s a wrap for today’s Wisdom Unplugged quote. 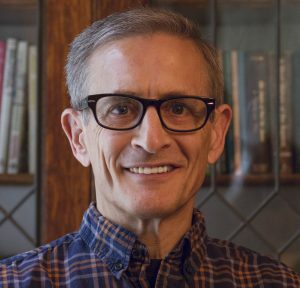 If you would like free access to my database of over 10,000 inspirational quotes, the link is available on the main page of Wisdom-Trek.com. As you enjoy these nuggets of wisdom, encourage your friends and family to join us and then come along tomorrow for another day of our Wisdom-Trek, Creating a Legacy. 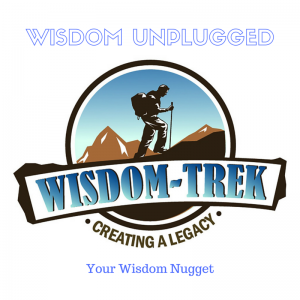 If you would like to listen to any of our past 949 treks or read the Wisdom Journal, they are available at Wisdom-Trek.com. I encourage you to subscribe to Apple Podcast or Google Play so that each day’s trek will be downloaded automatically. As you point out, sympathy and empathy are not the same thing. We can walk with someone who’s hurting and help them through when we’ve walk where they walk–and even when we haven’t.